The wine industry of Great Britain is on a fast pace of growth. 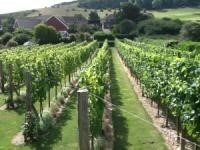 Latest figures from the UK wine industry detail a record-breaking harvest from last year, a doubling in sales both here and abroad and more land under vine than ever before. Further substantial growth is also predicted over the next two decades. A survey of the UK wine industry, conducted by its national association, Wines of Great Britain (WineGB), in conjunction with data analysts Wine Intelligence, confirmed that last year a record-breaking 15.6 million bottles were produced, 130% higher than the previous year’s crop in 2017 and far exceeding the previous record of 6.3m bottles in 2014. With a recent academic study* suggesting that there are approximately 70,000 acres of highly suitable land in the UK that may be suitable for wine production, there remain opportunities for further expansion. Industry predictions are that at the current rate of growth, Great Britain will be heading for 40m annual bottle production in the next 20 years. This bodes well for the rural economy, as vineyard numbers grow and with it their workforce. Currently 2000 people are employed within the industry, from vineyard workers to winemakers, administrative support and cellar door staff. Over the next 20 years the industry will create between 20,000 and 30,000 new jobs, showing not only the many future opportunities for labour creation and skills development in this sector but also providing a sizeable boost to the economy. 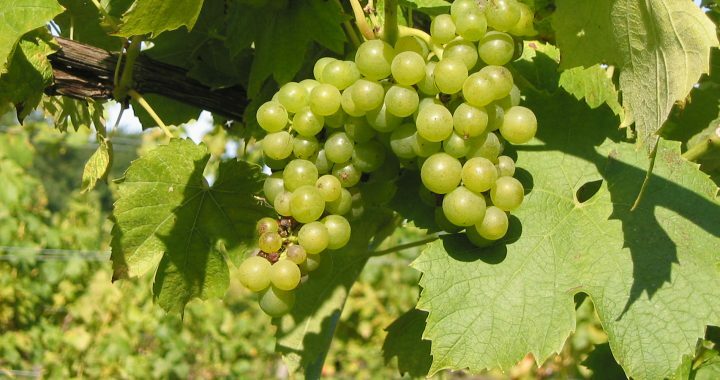 The arrival in recent years of two Champagne houses, Taittinger in Kent and Pommery in Hampshire, remains a firm endorsement for the future of the industry, and strikes a strong message of the investment potential in viticulture and winemaking in the UK. Sales of English and Welsh wines doubled last year, which in the UK includes online, supermarkets, high street and independent retailers, restaurants and of course from the producers direct. Exports also doubled in 2018; the biggest export markets being USA and Scandinavia, which together receive 65% of total exports. WineGB expects that exports may account for 30-40% of the total wine produced in Great Britain by 2040, yielding a potential value of some £350m per annum. Helping to drive growth is wine tourism, where there is a thriving scene in England and Wales offering an experience once reserved for trips overseas. Whilst most visitors are currently UK-based (some 86%), there are many opportunities to attract more inbound visits through export activity in key markets. This year, clusters of vineyards in the winelands of Britain are promoting their regions as go to places to visit, boosting the food, drink and hospitality industries across the country. Drawing on the experience of other established wine regions, by 2040 wine tourism in the UK could generate an additional revenue alone of £658m per annum. Posted in Consumer News and tagged English wine, WineGB, Wines of Great Britain, UK wine industry, Welsh wine.